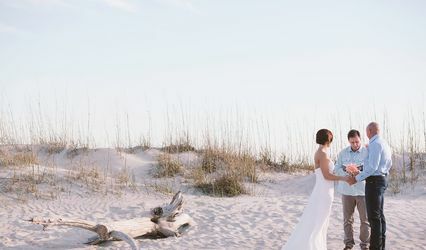 A professional wedding officiant service in Tybee Island, Georgia, Tybee Island Officiant specializes in beautiful, personable, and memorable wedding celebrations. 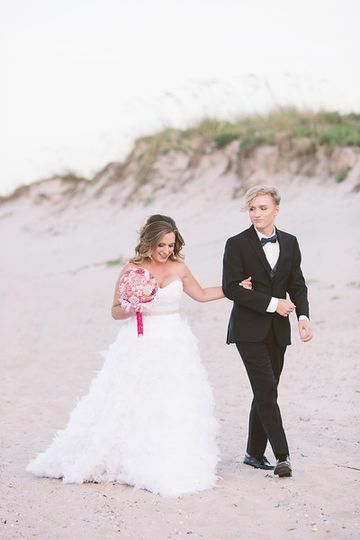 Led by wedding officiant and coordinator Dana Johnson, the company has been uniting couples since 2013. 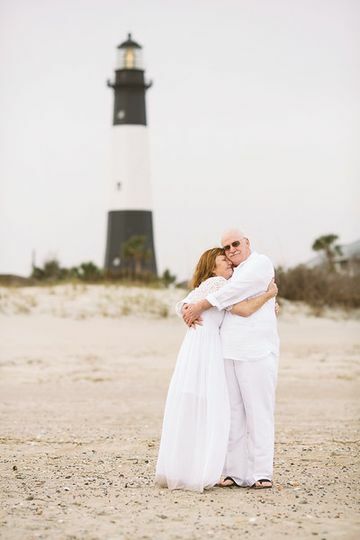 Combining creativity with years of expertise, Tybee Island Officiant is the ideal choice for turning your wedding vision into a reality! 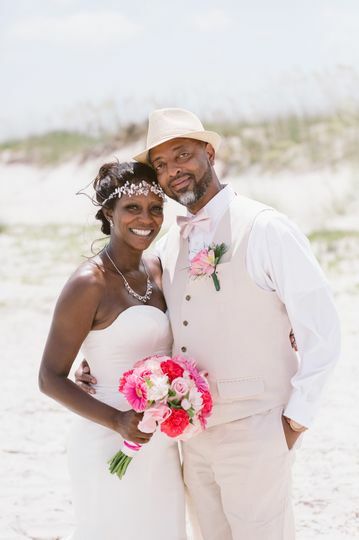 Tybee Island Officiant proudly offers wedding officiant services to couples located in Tybee Island, Georgia. 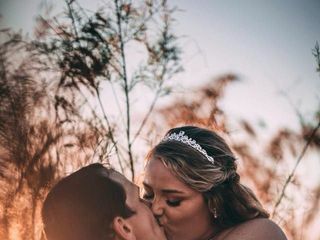 Said services are also extended to interested couples in and around the state of Georgia. Dana was absolutely amazing! very down to Earth and can just about make anything possible to accommodate request! He is very organized and answers all questions in a quick manor! 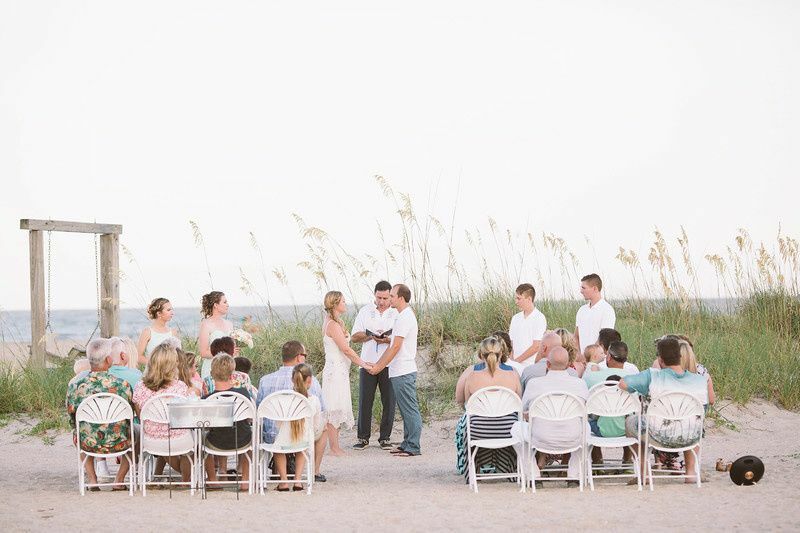 Our wedding was suppose to be small but soon grew to be around 85-100 people! whoops! but Dana kept reassuring me that its my wedding and my day I can have whatever I want! For as big as it was, I think it was the smoothest wedding! It was absolutely perfect! 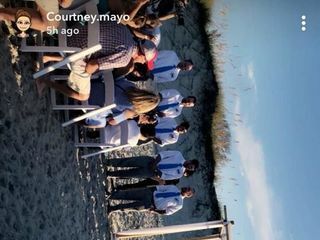 Perfect weather, timing (sunset wedding), flow! I MEAN EVERYTHING! He made very trustworthy recommendations for food, DJ, live music on beach! especially since W live far away from Tybee!! He took so much weight off my shoulders when helping us prepare for our big day!! 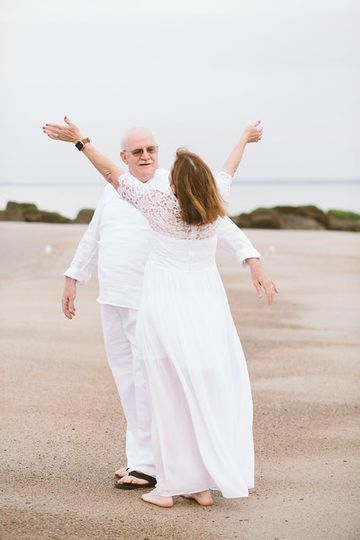 He took care of all the small- big detail so me and my husband did not have to worry about a thing on our wedding day!! Oh, did I mention all for a reasonable price!! I would highly recommend Dana!! Thank you Dana for everything!!!! Dana did a beyond amazing job !!! He answered any questions I had at any hour . 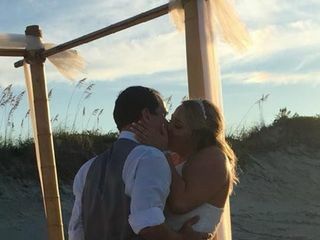 Was on time and made the best day of my life possible !!! 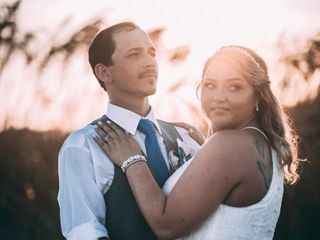 We had a beautiful island wedding. 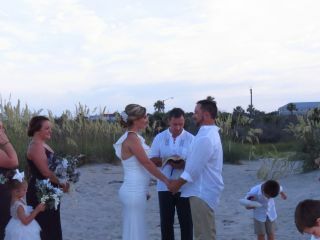 Our officiant with Tybee Bride was quick to answer my questions and willing to accommodate our requests. Since we are not from the area, he was able to direct us towards a few other vendors as well. He was personable and great! 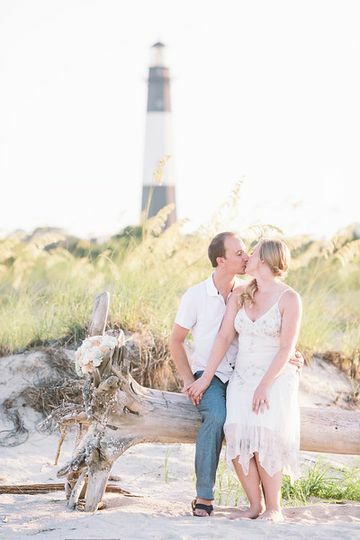 I am happy to recommend Tybee Bride! 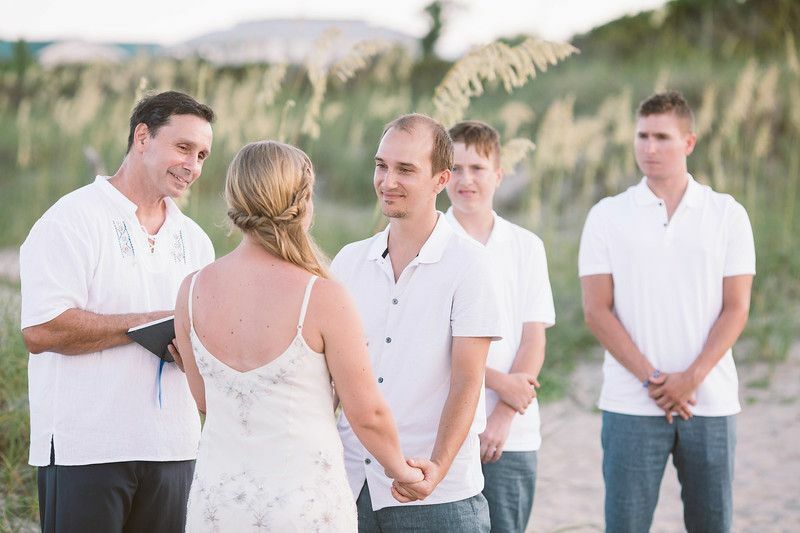 - Custom vows, ceremony, marriage license filing. 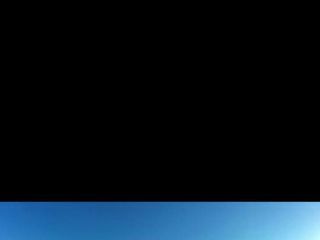 - 60 minute photo session, 70+ edited photos, downloadable image set. 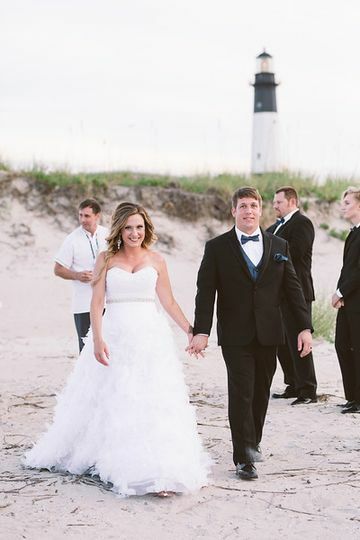 Processional, ceremony and recessional wedding segments included.